← Happy Book Birthday to Marisa de los Santos and David Teague! Brother Giovanni is a happy man, content to do what he knows best: baking. But all is not well at his monastery, where the monks are trying to teach the children their prayers in time for a very important visit from the Bishop. Having tried everything, they turn to Giovanni — but he doesn’t know anything about teaching! Eventually, though, Brother Giovanni discovers how to use his gifts to offer the children the perfect motivation. This vibrant book, which includes a historical note and free recipe, tells the fascinating story behind one of the world’s most popular snacks. Welcome, Anna! First off, what is your favorite coffeehouse beverage? Nice! 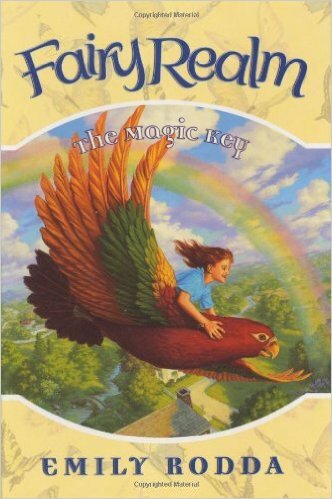 Okay, what was your favorite book as a child? 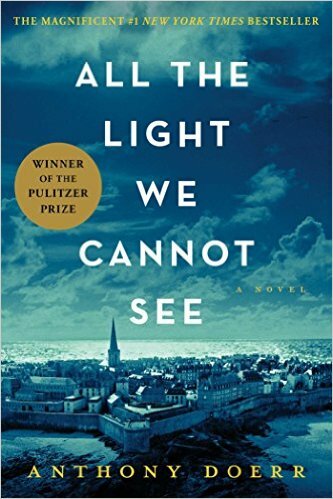 My current favorite ALL THE LIGHT WE CANNOT SEE. 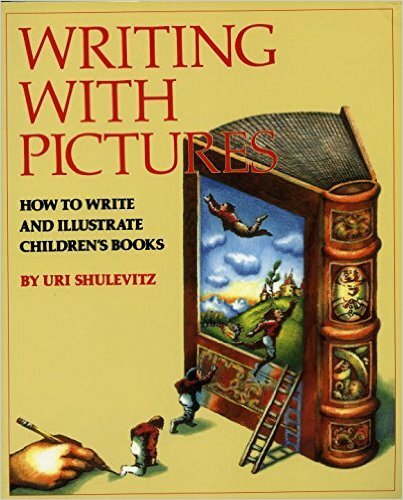 For truly understanding how to write a picture book, I found this book to be of tremendous help: WRITING WITH PICTURES: HOW TO WRITE AND ILLUSTRATE CHILDREN’S BOOKS by Uri Shulevitz. 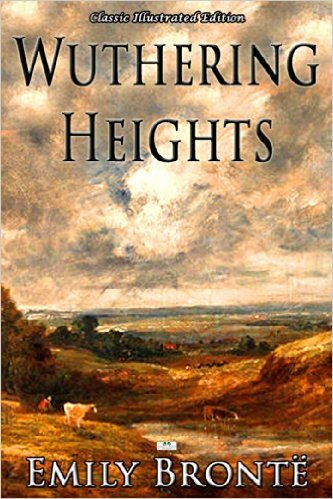 I’ll have to put this on my reading list! 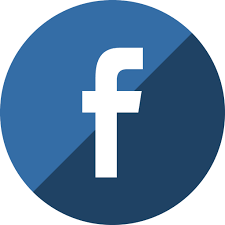 Okay, how about your favorite quote? So true! Awesome, thanks so much for stopping by, Anna! Best of luck with Brother Giovanni’s Little Reward: How the Pretzel Was Born and your ABC Event on Saturday ! 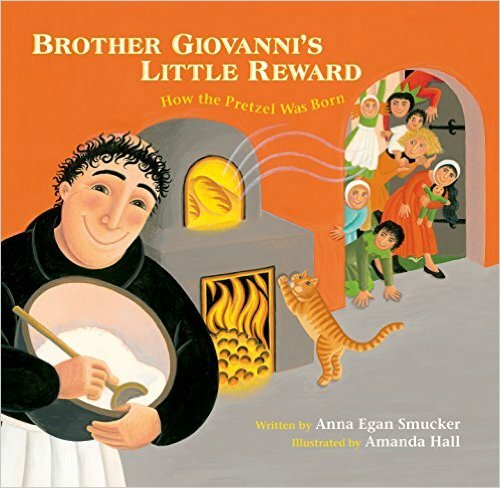 This entry was posted in Author/Illustrator Events, Interviews: Authors and tagged anna egan smucker, Brother Giovanni's Little Reward: How the Pretzel Was Born, scbwi. Bookmark the permalink. Enjoyed the post. Congratulations, Anna, on your new book! 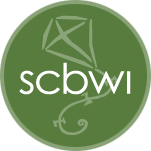 It sounds like one kids and adults will like reading.